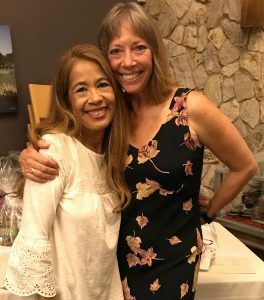 I’ve had a busy October so far and I didn’t want to wait until the month ended to share these memories with you. 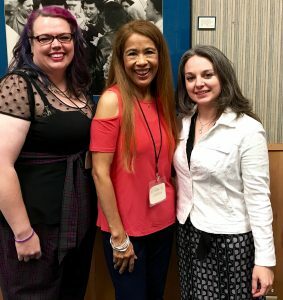 I had a fabulous time participating in four great writerly events. 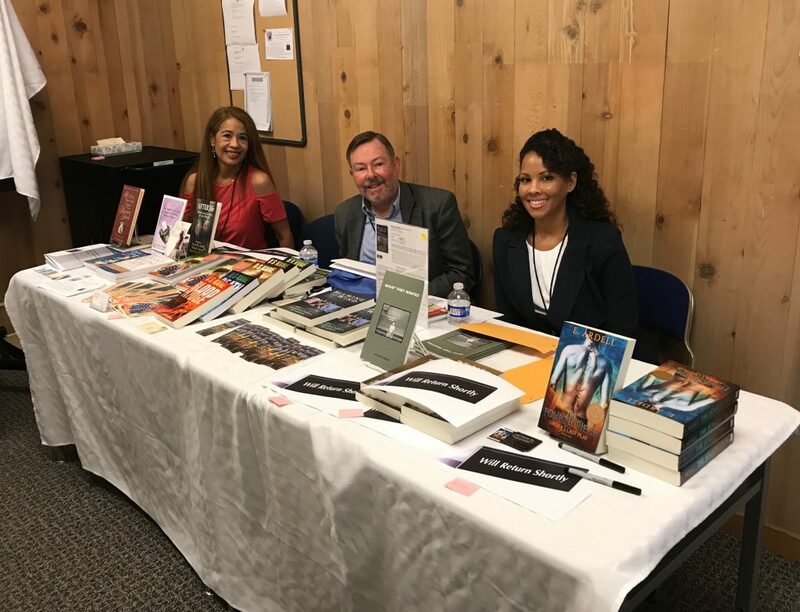 On October 7th, the Monterey Public Library teemed with authors, writers, and readers. 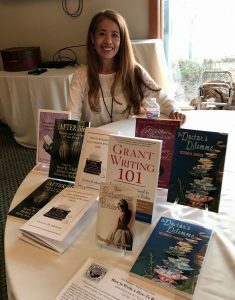 The super-organized event included seminars, workshops, and classes, all taught by local experts and neighboring authors. I was on the “Self-Publishing vs Traditional Publishing” panel. The other authors on this panel were amazing. Thanks to Eboni Harris for organizing the well-attended event. 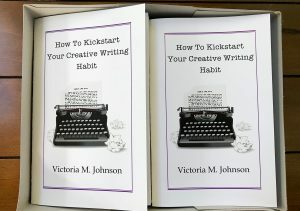 I was inspired by my writing class students to compile this booklet to help reach writers who can’t attend my classes. It offers inspiration, tips, and yes, the kick in the pants. Published on October 6th, it will be available as an ebook soon. A new booklet is published. October 9th. 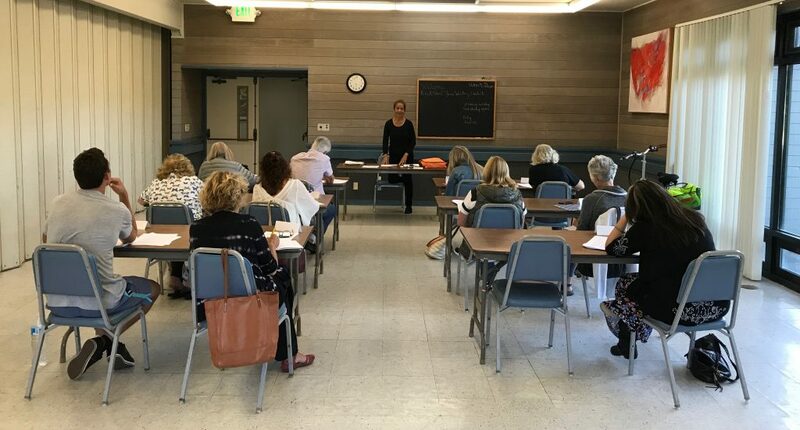 My five-week writing class in Capitola was a lot of fun (and hard work). Even though I added a week to my usual length of four weeks, the participants still said it went by much too fast. See the thoughts swirling and the pens moving? October 17th in Pacific Grove, CA. This annual gathering includes readings by a few members of the Central Coast Writers whom had works published within the last 12 months. Also, all members were invited to display their books and answer questions about their publishing experience. 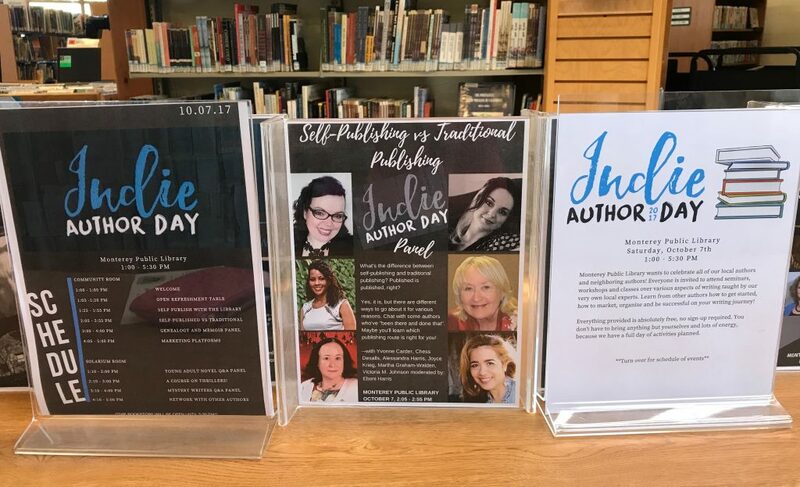 It was a great way to meet other authors, see the variety of their books, and share publishing information. 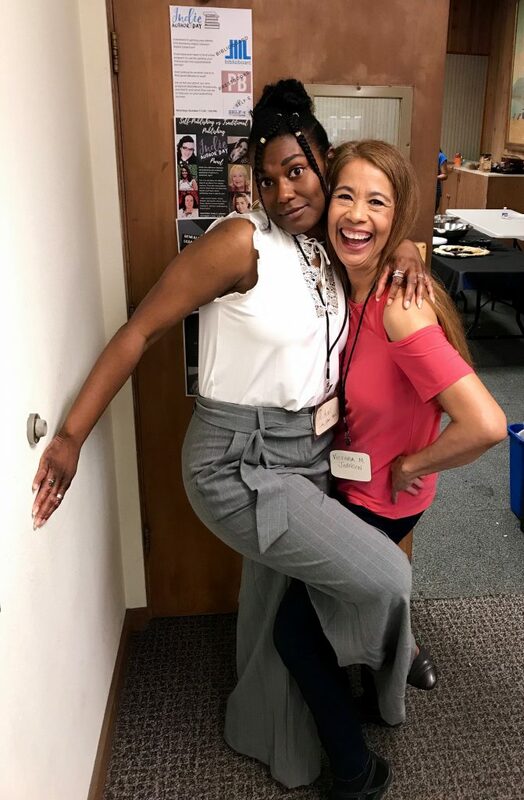 This was my first time attending a CCW event, and I must say the talent of the readers that night and the friendliness of everyone impressed me. Now that these exciting writerly events are behind me it’s time to get back to work writing, developing the curriculum for my next session of classes, and editing my latest micro-documentary. I can’t wait. What’s going on in your writing life? Share in the comments below.